Tuesday, February 22nd is National Margarita Day in the U.S., and we will stand shoulder to shoulder at the bar in our giant sombreros with our southern brothers and sisters on this most important celebration. 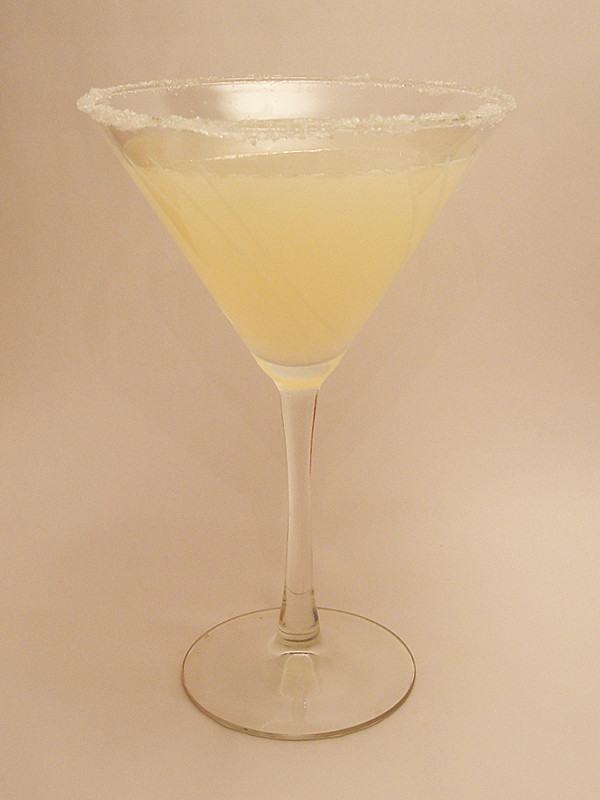 The origins of the Margarita are disputed, and the Wikipedia page sums up some of the most popular theories. But, no one can argue that the Margarita is a dang good drink, in fact it was the most ordered mixed drink in America in 2008 according to Cheers On-Premise Handbook representing 18% of all orders (behind were Martini, Run & Coke, Vodka & Tonic and the Cosmopolitan). According to Brown-Forman in 2008 Americans ordered an average of 185,000 Margaritas per hour. Now that my friends is a happy hour! 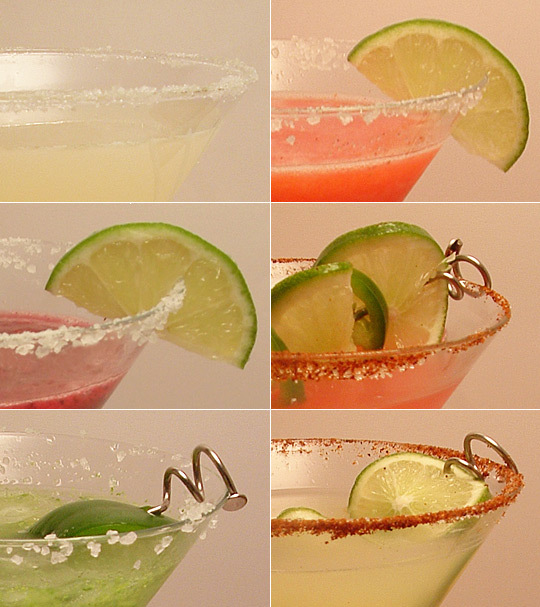 Here are 6 of our favorites Margaritas. Set your blenders to awesome! Spread salt in a small dish. Wet the rum of a cocktail glass (we need to do a resupply run on our Margarita glasses), turn turn the glass in the salt, covering the rim. Combine the tequila, triple sec and lime juice in a cocktail shaker full of ice. Shake well for 5-6 seconds and then strain into the cocktail glass. Combine the frozen strawberries and sugar in the blender and pulse until they are chopped well. Add the ice and pulse again. Next, stir the tequila, lime juice and triple sec in a separate glass. Gradually pour the mixture into the blender until the mixture is smooth. Pour the mixture into cocktail glasses rimmed with coarse salt. Garnish with a slice of lime. Add the ice to the blender, pulse until crushed. Combine the rest of the ingredients in a blender and blend until smooth. 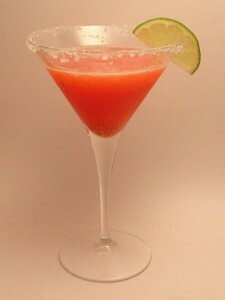 Rub rim of 2 glasses with lime wedge and dip in coarse salt. Lean Spanish, then pour and serve. 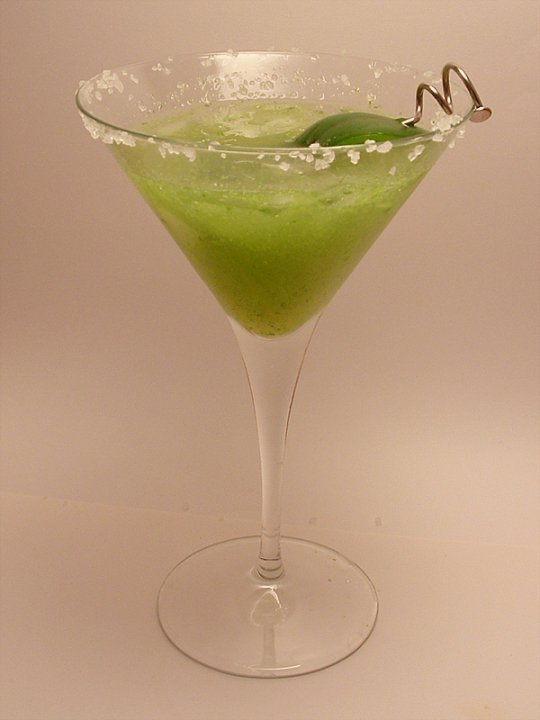 Moisten the rim of a martini glass with a wedge of lime. Add coarse salt and chili powder to a small plate and turn the rim of the martini glass to create a salt & chili powder rim. Add the rest of the ingredients to a cocktail shaker half filled with ice. Shake and then strain into the cocktail glass. Moisten the rim of a martini glass with a wedge of lime. 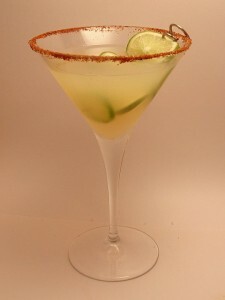 Add coarse salt to a small plate and turn the rim of the martini glass to create a salt & chili rim. add the slices of jalapeno to the blender, add lime juice, simple syrup and the celery leaves – pulse until the pieces are chopped. Add triple sec, agave nectar and tequila and blend until smooth. 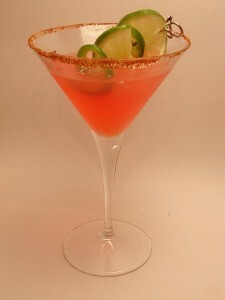 Strain into the martini glass and garnish with the rest of the jalapeno pepper. Start by moistening the rim of a martini glass with a wedge of lime. 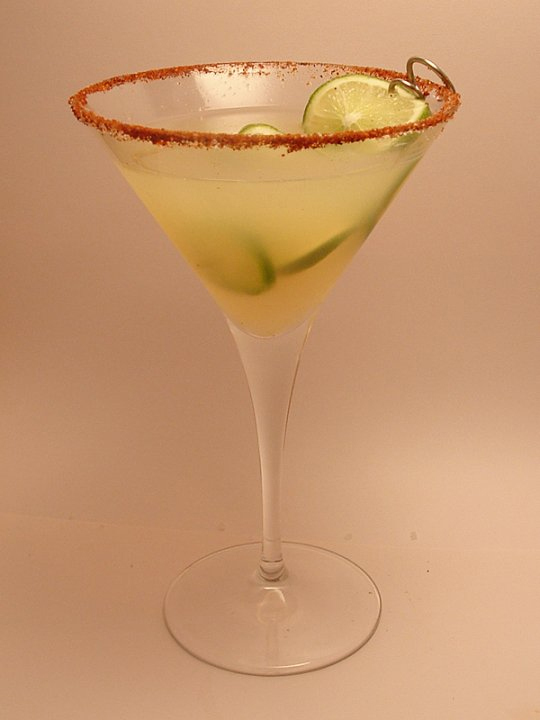 Add coarse salt and chili powder together on a small plate and turn the rim of the martini glass to create a salt & chili rim (delicious!). Add the tequila, 1/2 tbsp on agave nectar, pineapple and lime juice to a cocktail shaker half filled with ice. Shake and then strain into the cocktail glass. Garnish with slices of lime and jalapeño. 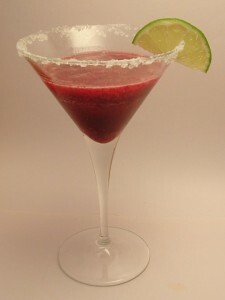 Happy Margarita Day! Those “recipes” are exquisite. I guess I’ll have to try the cranberry, pineapple and the jalapeno one. Although he latter seems a bit strange, but I guess I am up to a challenge. Thanks for sharing these great drinks. I think our favorite was the Strawberry Lime Margarita – we couldn’t do a collection of Margaritas without bringing out the heat for at least one. Cheers! Awesome recipes and great pictures. Waiting for more posts like that! Cheers!